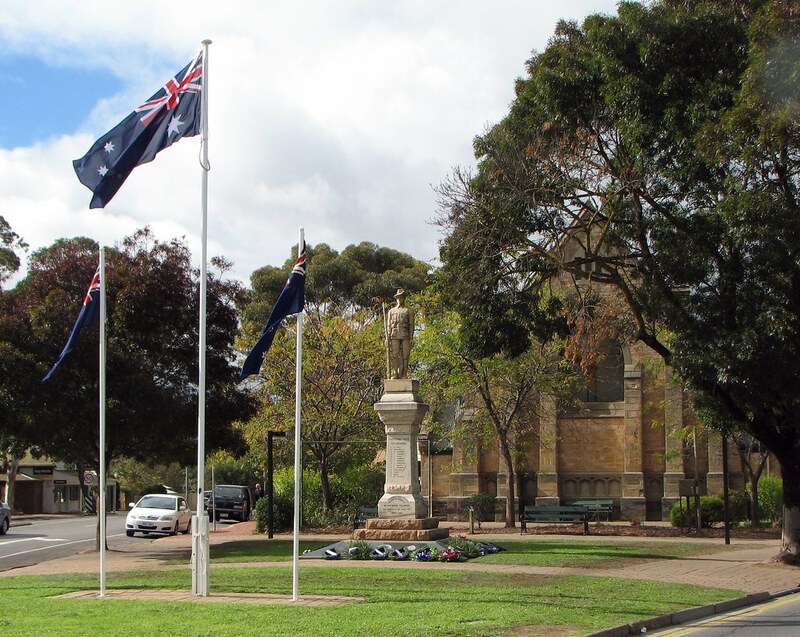 ANZAC Vigil: From 6pm on 24th April through to 6am on 25th April at the Blackwood Soldiers War Memorial, Blackwood Roundabout. 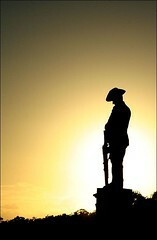 ANZAC Dawn Service: 6:30am on 25th April at the Blackwood War Memorial, Blackwood Roundabout. The ANZAC Vigil commences at 6pm on the 24th of April each year at the War Memorial, Blackwood Roundabout. Youth of various service groups including the Fire Brigade, Guides, Scouts, St John Ambulance and many others hold a vigil at the memorial throughout the night until relieved by Senior Defense personnel at 6am ANZAC Day. 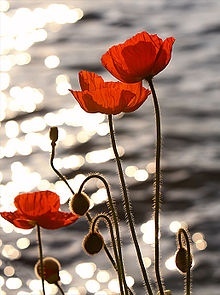 The Blackwood ANZAC March leaves the Brighton Parade car park at 6.15am and proceeds along Shepherds Hill Road to the War Memorial at Blackwood Roundabout. Every year on the 25th of April people of Blackwood and surrounding districts meet at the War Memorial, Blackwood roundabout at 6.30am for a Dawn Service. Approximately 2,500 people attend the service each year. The information here came from the Blackwood RSL webpage.